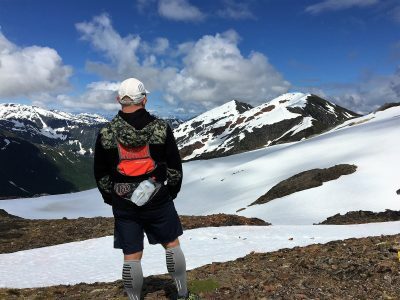 I have been dabbling with calve compression sleeves for the past few years while running marathons and ultramarathons. I am not sure that I have empirical data, but since I started using the calve sleeves, I have had better muscle recovery and no calve cramping while racing. The only challenge was that I needed to wear a compression sleeve and running socks. Injinji has come out with a compression sock that I hope can do both. I will be reviewing the Injinji Ultra Compression OTC socks over the next few months. Read on for my initial thoughts. 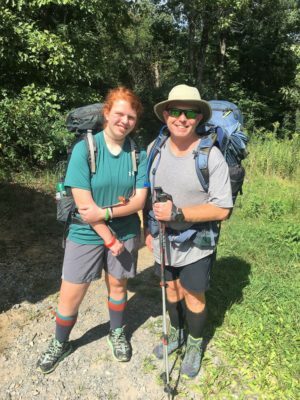 Another month has gone by and this is my final update on the CEP Women’s Dynamic + Short Compression Socks. 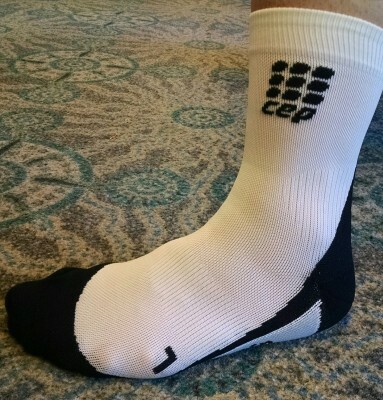 Over the past month the CEP Women’s Dynamic + Short Compression Socks have been worn about four days a week. I have been wearing them to work (which I am on my feet most of the day), on the bike, and equally alternating between the two color combinations (they are the same exact socks). 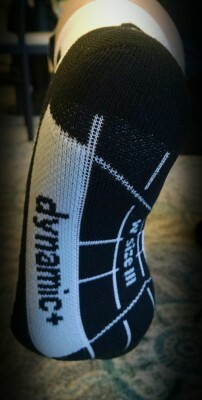 Check out these compression socks. Posted on January 15, 2016 by Jenn K| Comments Off on Check out these compression socks. 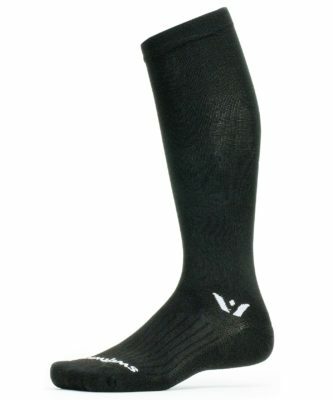 Check out the CEP Women’s Dynamic + Short Compression Socks. They are high quality, fit great, and are comfortable.